For decades, Europe and America have been the centre of the fashion world. While that’s largely true – the four most important fashion weeks do happen in the West after all – but that doesn’t mean that it’s only Western designers who are shaping the future of fashion. Take a look at the rise of the Asian designer in the states, and the increasing number of designers from that side of the world muscling their way into London and Paris. Even back in the day the likes of John Rocha (Hong Kong) and Jimmy Choo (Malaysia) were making sure the world was aware of Asia as a creative hub as well as a manufacturing base. Over the past few years you have the more established lines of Jason Wu, Prabal Gurung, Vera Wang, Richard Chai or Alexander Wang all flaunting their Asian heritage all across the major fashion weeks. 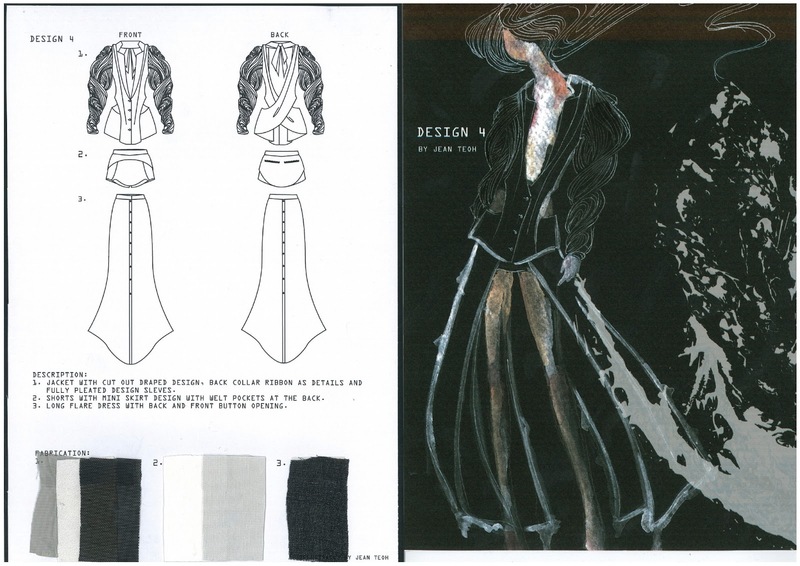 Now the question has to be, where is the next generation of Asian designers coming from? Who is going to be the next big thing to hit the catwalks of London, Paris, New York and Milan? 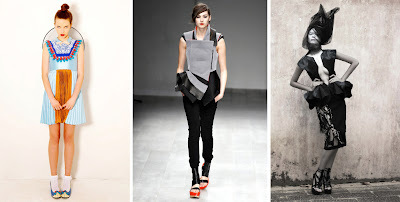 Read on to have a look at my pick of five Asian designers to look out for and remember you saw it here first! of the rising Asian designers to look out for!